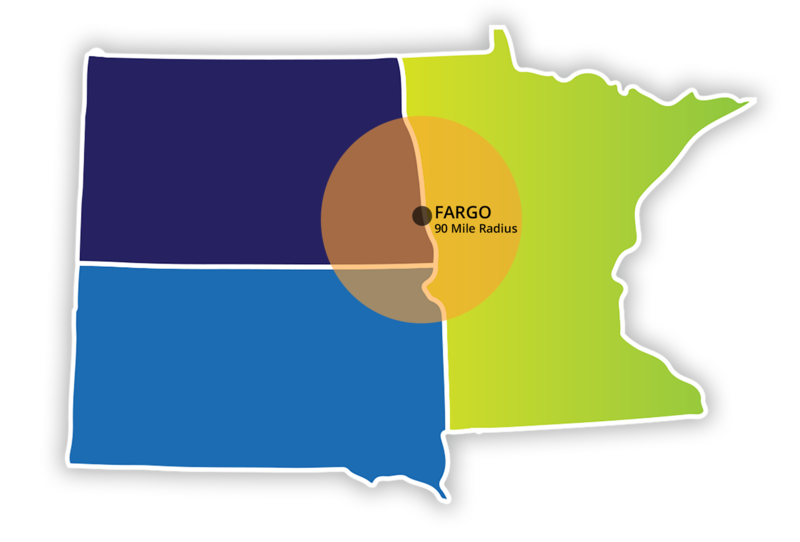 Vent Medics is an independent, owner-operated duct cleaning business serving Fargo-Moorhead and the surrounding communities. Our high-performance custom-designed equipment was built to rigorous specifications informed by 20 years of hands-on experience in the Twin Cities market. We know what works and what delivers the best result for our clients. 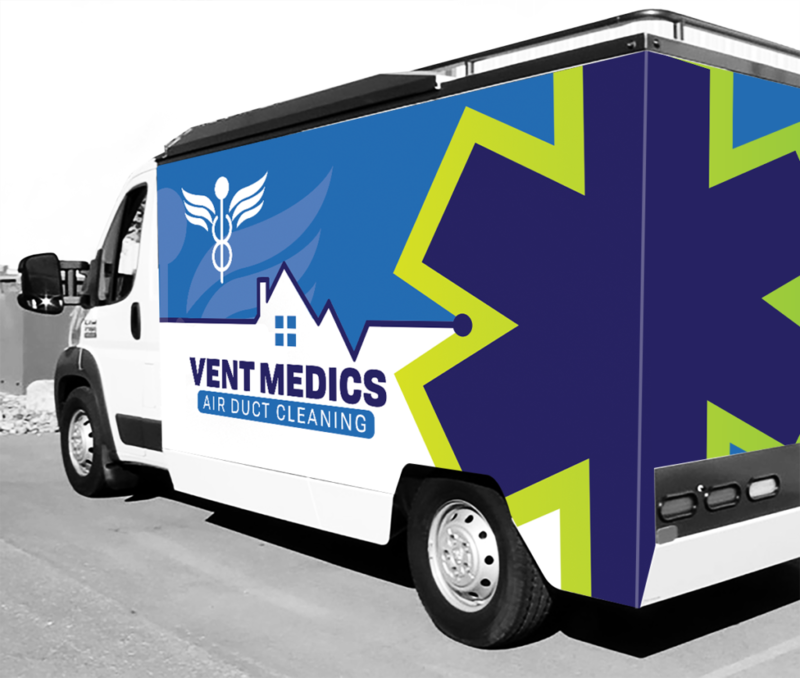 The proprietary Vent Medics service truck has been customized to include the most advanced cleaning tools available. Equipped with everything necessary to provide an entire HVAC system checkup and cleaning, it’s the only technology of its kind serving the entire Red River Valley area. Your family will feel the difference. Checks, Visa, MasterCard, Discover and American Express accepted. © 2016 Vent Medics. All Rights Reserved.